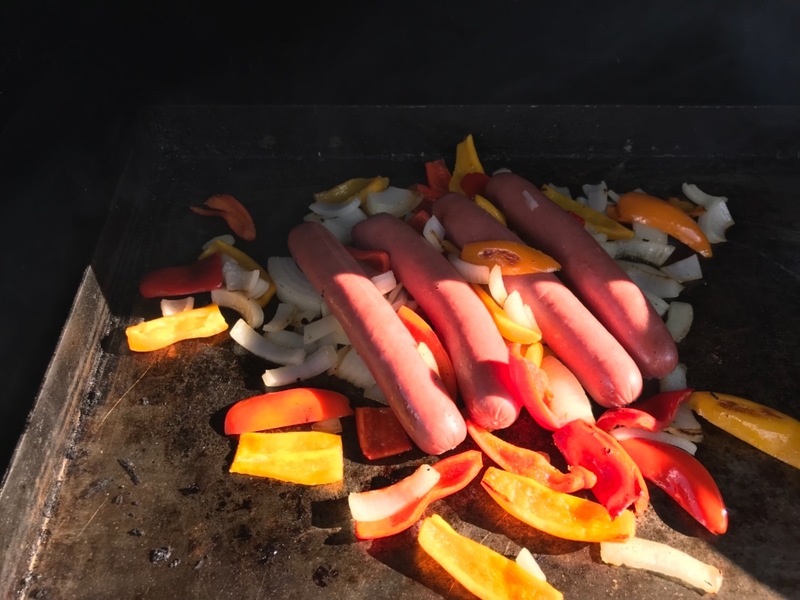 Eight delicious Fullblood Wagyu beef skinless hot dogs per package, these hot dogs are juicy, full of flavor, and the star of a backyard barbecue. The hot dogs are made of beef trimmings (smaller pieces that come from steaks or other Fullblood Wagyu beef cuts) that are ground up and mixed together, as well as spices. Capturing the signature, mouth-watering Fullblood Wagyu beef flavor at a more affordable price, these beef hot dogs are a great gift. Purchase them for yourself or treat a friend! THE BEST hotdogs I have ever tasted. I urge everyone to get them. These exceeded my expectations! Highly recommend for the grill. No need for condiments on top or even a hot dog bun! Flavorful but not the overly salty taste. Everything I've bought from you was great! Pulled beef and hot dogs were excellent! Beef sticks excellent! Haven't tried the summer sausage but I'm sure it will be good. You sell a quality product and I'm sure I'll be a repeat buyer! Thank you!! 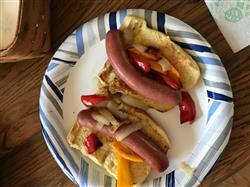 I have tried dozens of different hot dogs but these hot dogs are in a league of their own.